The world’s second largest sports retailer Adidas is to shut 200 shops in Russia in 2015, as the company is severely impacted by significant devaluation of the rouble and other emerging market currencies. 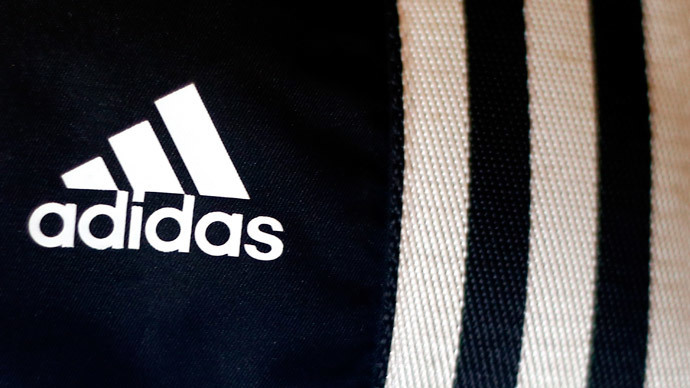 The Adidas Group will close 290 unprofitable stores worldwide with some 200 in Russia, according to the annual report, published Tuesday. 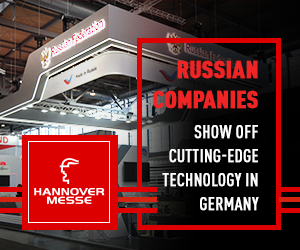 However, despite slashing the number of stores, the company plans further openings - 100 are expected in Russia. “We are the victims of our own success. Being the clear market leader, we have been particularly impacted by the economic downturn, deteriorating consumer sentiment and the highly promotional environment in Russia,” Herbert Hainer CEO of Adidas Group said in his annual statement, stressing that Russia would remain a growth market for the company in the long-term. The deteriorating value of the Russian ruble along with other emerging market currencies had a big effect on the German sports equipment maker, wiping altogether more than €550 million off the company’s top line in 2014, according to Hainer. Unfavorable hedging rates negatively impacted the group’s gross margin by 60 basis points as well. Nevertheless, none of those factors could change the company’s “excellent market position in Russia,” the Adidas CEO said. Russia remains an important market for Adidas, the company believes the situation in the local market will recover and business will continue to grow. Adidas decided to minimize the effect of the devaluation of the ruble to Russian buyers by raising prices by 10-15 percent, while the exchange rates had changed considerably. The Russian ruble lost almost half its value against the dollar in 2014 due to plummeting oil prices and Western economic sanctions. Earlier in March, Coca-Cola and PepsiCo announced they were closing plants in Russia. Coca-Cola declared closing down a third of its juice production in Russia by shutting down two of its total four plants, while PepsiCo one, both because of weak demand. Later in January, Carlsberg shut down 2 of its 10 breweries in Russia citing similar difficulties as Coca-Cola and PepsiCo. Adidas Group’s net loss for the three months to the end of December came in at €140 million, at the same time fourth-quarter sales rose 6.5 percent to €3.6 billion. For the full year, Adidas reported a net profit of €490 million, down from €787 million last year, on a rise in sales to €14.5 billion.